This was an awesome costume! I would have given 5 stars if the wing design was a bit better. Would have liked some kind of wire or something to hold them up. Shipping was much quicker then expected!! The costume is cute. The size was hard to figure out. My nephew is 4. I ordered a size 4-6 but it was way too big. I returned it & ordered a size 2t-4t & it was too small. I returned again. I ended up getting a complete different costume. 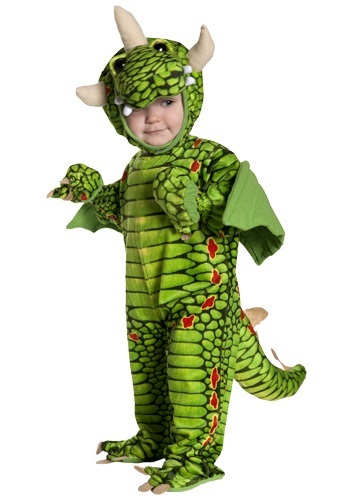 I wish it would have fit cause the costume is adorable. 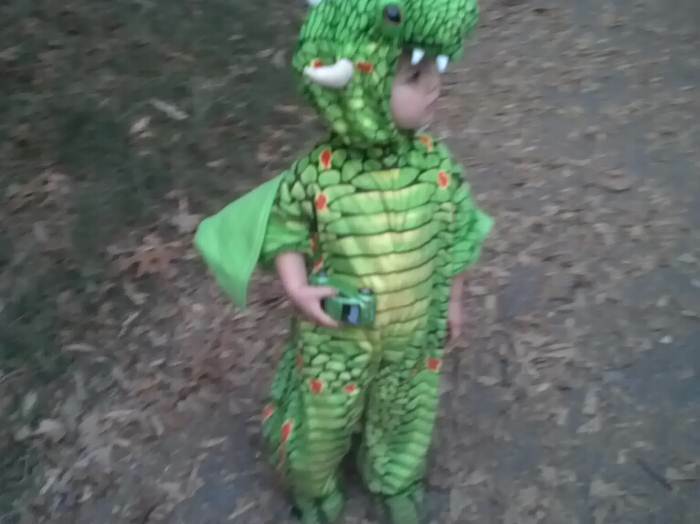 The costume was great and my kids loved it but it fit my 4 year old better than my 2 year old. Not sure if they mixed up the sizes? Otherwise it was a hit! Runs a little small. But it’s Precious!